Friends, I love shopping online. Truly. It’s a rarity if you actually catch me in any physical mall or shop trying on clothes (other than Target, obviously, or boutiques like Koo de Ker). Shopping online though? It’s the greatest invention ever. That, and Amazon Prime…it’s worth every single penny! Anyway, Ryan and I have been working on reigning in excess expenses, but that doesn’t mean we don’t indulge in a good online purchase when the need (read: want) arises, so I thought I’d round up our most recent favorites. 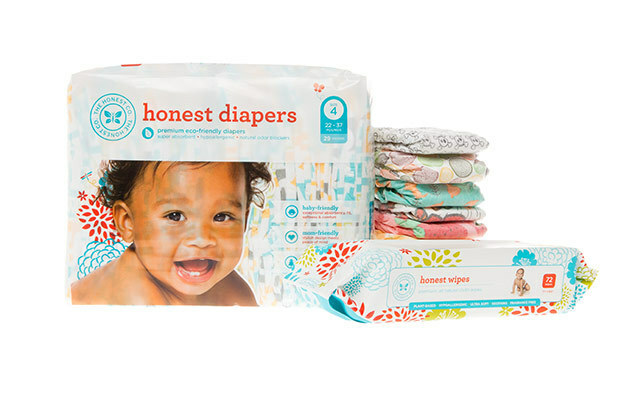 1 // Honest Company Diaper Bundle — We have a 14-month-old son, and let’s be honest (pun intended), he poos a lot. We took our sweet time figuring out which diapers work for us and which ones didn’t, and we finally came down to our favorite – Honest Company. Our local Target is the only place that stocks the diapers, and I don’t always want to drive the 20 minutes to get there in the ice and snow – just to pick up the same two patterns they always carry there. By bundling online, we get over 120 diapers per month, plus 4 packs of wipes, which is more than enough for us. Even better? We can pick new patterns! And yes, that’s important to this diapering mama. 2 // Squatty Potty — No, I’m not kidding. Ask any 26 week pregnant woman how important it is to go. Or, ask any man how much they really enjoy a good movement. 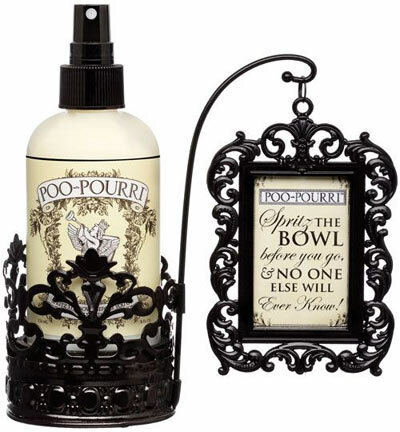 I bought this sucker for Ryan for Christmas after seeing the ridiculous commercial that we both laughed way too hard over. But seriously. This invention tucks neatly around the bowl, doesn’t look any worse than Spencer’s training potty and has received rave reviews from the Moores. Try it! What online purchases have you made lately that I should look into? These opinions are all my own. I received no compensation for this blog post, whatsoever.